Garnet is January birthstone jewelry is mostly made of garnet. Garnet is the very nice red stone pictured below. Garnet is thought to help with rosperity.The colour of garnet is mostly reddish brown but it can be red, light red, violet, purple etc. 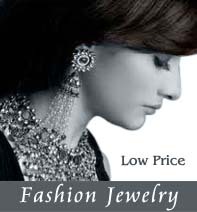 Garnets are usually semi-opaque but can be transparent and limpid with highly lustrous faces. 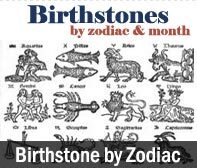 They have no cleavage and can be made into Cabochons or faceted with an oval or mixed cut. 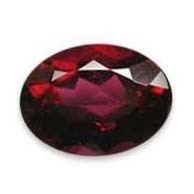 Widely used in Jewellery and as strings, Garnet is also the birthstone for people born in January. One glance at the deep red seeds nestled inside of a pomegranate fruit explains why the word "garnet" comes from the Latin word "granatus," meaning "grain" or "seed." This name was given to the garnet because of its close resemblance to the succulent pomegranate seed.